We utilize the latest in digital signage technologies to create powerful, visually engaging customer experiences for businesses and retailers. Set your ancours for Education! To provide cutting edge solutions which are relevant to each sector of the industry and create a fundamental difference in the society around us. Our Mission is to Grow collectively by delivering Right solutions to the Right partners. Partners for us are our clients, suppliers and our people. Ideas Un Limited since 2006, started as a Digital Communication Solutions company as pioneers of Digital Out of Home. Today we are known across East Africa for cutting edge solutions which are examples of Global best practices within the region, we spearhead innovations through thorough research and often deliver cutting edge solutions to our clients. Solutions for effortless, efficient and engaging customer and patient journey, Ideas Un Limited will help you increase customer satisfaction by creating a true omnichannel experience, while increasing resource efficiency to drive brand loyalty and profitability. Explore Samsung digital signage solutions with one of Africa’s leading company (Ideas Un Limited) and find versatile commercial displays like outdoor signage, videowalls, interactive displays, standalone and 4K displays. 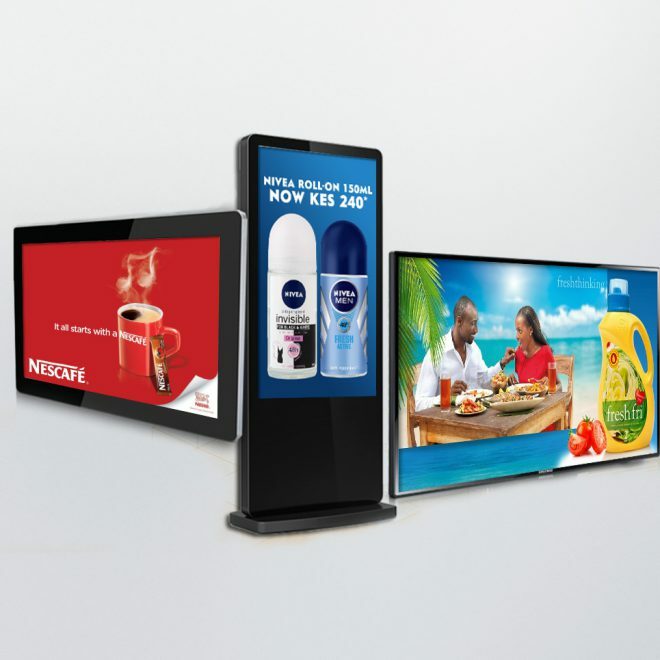 We the developers of Digital Signage software, we partnered with Ideas Un Limited since 2006 to offer a full scope of our solutions in the Africa Region. 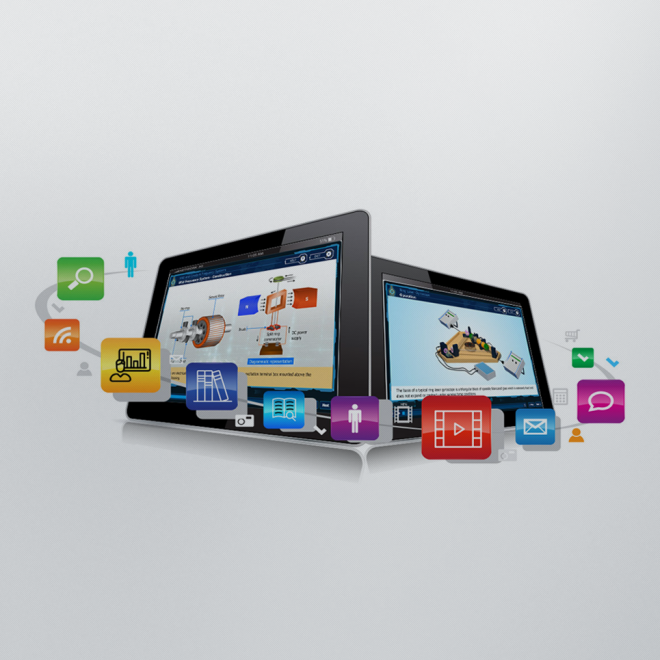 The platform is reliable, user friendly professional software program to create, schedule and manage your content. Founded in September 2009, Shenzhen EXC-LED technology co.,Ltd is a hi-tech ... and the NO.1 brand of landscape lighting products vendor in China and in Partnership with Ideas Un Limited to for sales, deployment, and support services. We are committed to providing the most reliable products and comprehensive LED lighting solutions for clients from worldwide. Comprised of 24 companies, the Vestel Group is a multi-industry manufacturer who have given Ideas Un Limited a Premium partnership for LED Commercial Screens with AV Innovation at incredibly competitive price points for even the most cutting-edge LED models. With Microsoft Azure Certified Models and AOPEN In partnership with Ideas Un Limited supplies and implements MP3050 & DE3250-S AOPEN Models which are slim form factor (25 mm) that allows you to integrate it in various environments, handles vibrations, shocks and fluctuating temperatures with ease, due to its fanless design and built for 24/7 usage. With Ideas Un limited we offer a holistic perspective and pragmatic approach grounded in knowledge and experience. Our aim is a digital signage end result that is transformative, robust and has a strategic impact that exceeds expectations and has the client’s customers coming back for more. Its an effective way for organizations to inform and communicate specific messaging to their target audience. Whether that be businesses displaying corporate communications to their employees or customers or schools, campuses, or healthcare organizations looking to promote upcoming programs or events and post important announcements digital signage allows for specific and dynamic content to be geared toward a specific audience. 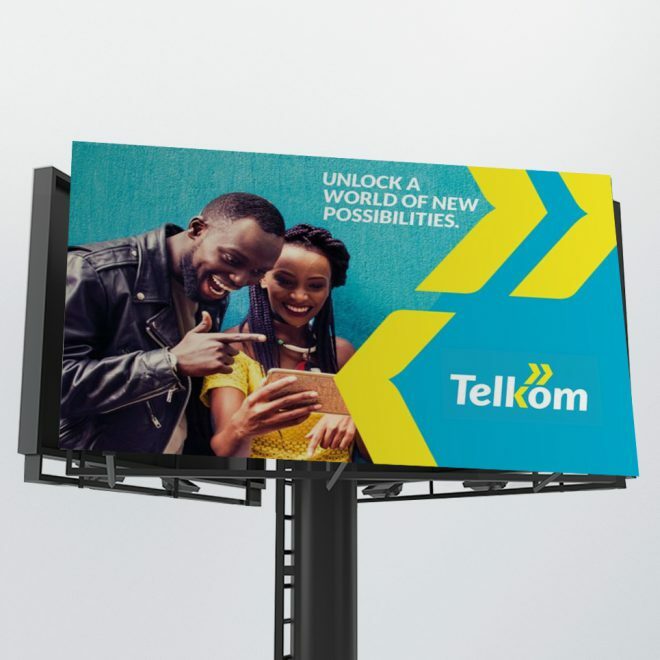 We always aim to provide a unique opportunity for advertisers to reach over 30 million people every week in Kenya only, and many more across east and central Africa by placing relevant advertising in front of target audiences on digital media screens in prime Out of Home venues. We deliver an end-to-end solution for your focused message to reach your audience at the right place at the right time. 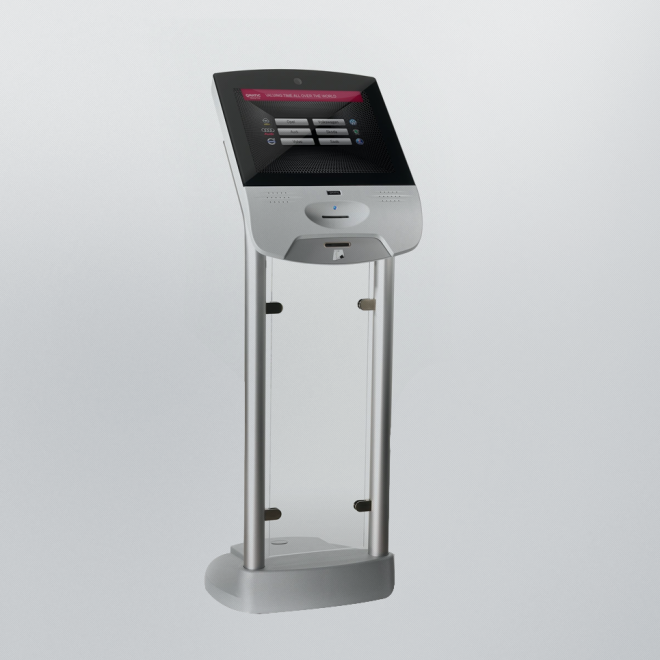 Qmatic integrates the customer experience across virtual and physical touch points with solutions delivering remarkable customer journeys that build brand consistency and loyalty. The company’s technology solutions give customers in public and private organizations across Healthcare, Government, Retail and Finance what they want – a fast and seamless journey through online and face-to-face interactions. Smart education creates unique and unprecedented opportunities for academic and training organizations in terms of higher standards and innovative approaches to learning and teaching strategies smart pedagogy, unique highly technological services to local on-campus and remote/online students, set-ups of innovative smart classrooms with easy local/remote student-to-faculty interaction and local/remote student-to-student collaboration, design and development of Web-based rich multimedia learning content with interactive presentations, video lectures, Web-based interactive quizzes and tests, and instant knowledge assessment. This paper presents the outcomes of an ongoing research project aimed to create smart university taxonomy and identify main features, components, technologies and systems of smart universities that go well beyond those in a traditional university with predominantly face-to-face classes and learning activities. Waste management involves collecting, transporting, disposing, recycling and monitoring waste generated through human activities. Using waste and recycling equipment can significantly reduce waste processing and managing costs. Industries that make use of recycling equipment are also eligible for tax incentives. Our solar solutions are designed to maximise the return on your investment. We have combined high performance solar panels with access to financing, expert installers, and a 10-year Combined Power and Product Warranty that’s the best in the business. We offer a complete commercial solar solution for photovoltaic integration and connection including power conversion (inverters, transformers and switchgear), electrical distribution, monitoring, supervision and technical support.